Law Offices of Angel M. Van Wieren, P.C. 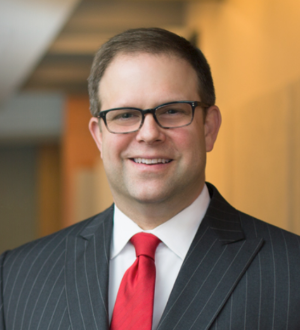 As a Member of the firm, Eric's practice focuses on general civil litigation with an emphasis on business related bankruptcy and commercial cases. Eric has... Read More. 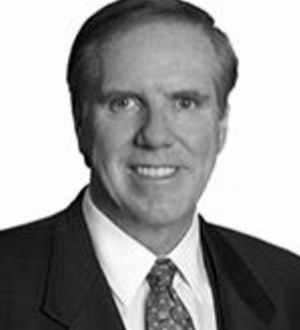 Tread (Frank) T. Davis Jr.
Dan Douglass has significant experience handling complex construction disputes involving multiple parties and expert consultants. One such dispute centered on a $175 million commercial project involving a 60-story office tower and adjoining retail mall in Philadelphia.... Read More. 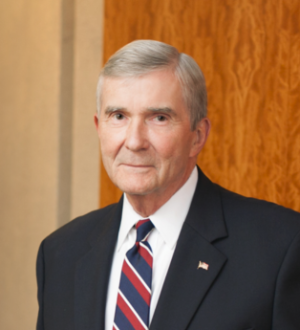 J. Randolph (“Randy”) Evans is a partner at Dentons, the largest law firm in the world. He is a litigator, author and columnist, and is proficient... Read More.